When Tom Purser passed away, I was reminded of how much he enjoyed playing the Elephant Gambit. 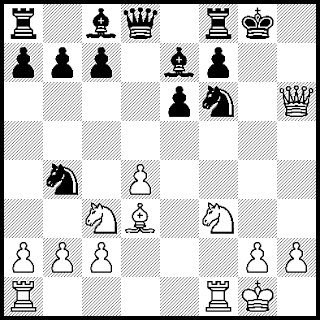 This opening as Black has some of the same characteristics that the Blackmar-Diemer Gambit has as White. 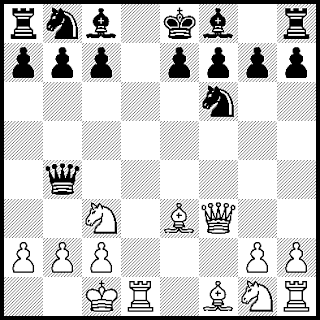 His original book on the Elephant Gambit book was published on July 3, 1988 by Blackmar Press. The authors who compiled this book were Niels J. Jensen, Tom Purser, and Rasmus Pape. Tom Purser played in an Atlanta tournament in 1983. There Tom won an Elephant Gambit vs “A. Sheehan”. The USCF lists a player from Georgia named Andrew Sheehan. I am guessing that he may have been Tom Purser’s opponent here. I provide my own detailed analysis of this line. Rob Hartelt wins a Caro-Kann that transposed into the Blackmar-Diemer Gambit. White had a winning plan that led to a crisp sharp victory. White looks to be having fun! Black used the handle “petrorebro” and was listed as being from Ukraine. The players were ready for action in this one minute game. Rob Hartelt consistently applied pressure. Black lost on time just before getting mated. White still had 35 seconds left. 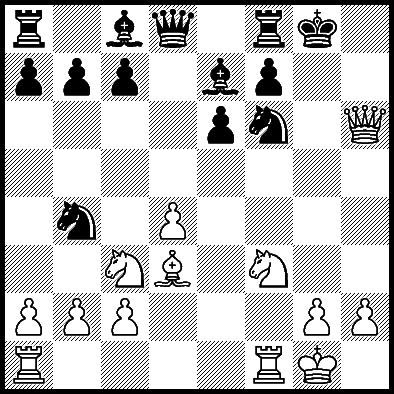 When I played both the Caro-Kann Defence and Slav Defence as Black, it made sense to answer 1.d4 d5 2.Nc3 with 2...c6. The natural continuation 3.e4 dxe4 lead to positions that I knew well. I wrote about my own adventures in my book on the Caro-Kann. 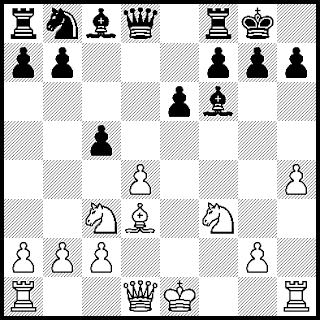 In this opening typically White plays 4.Nxe4 when Black has a choice between 4…Nf6, 4…Nd7 and 4…Bf5. I played them all from both sides of the board. Once in a while as Black, I faced a bold White player who offered a gambit by 4.f3!? exf3 5.Nxf3 Nf6 6.Bc4. Note that White might arrive at the same position after 4.Bc4!? Nf6 5.f3 exf3 6.Nxf3. Rob Hartelt is an active player in the Colorado chess scene. I’m sure that he picks up tactical ideas being around so many strong players. 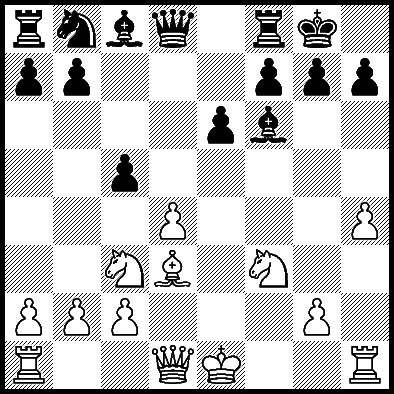 One such motif was h4 with the bishop sacrifice Bxh7+ followed by Qh5. It proved to be an excellent practical choice at a fast speed. 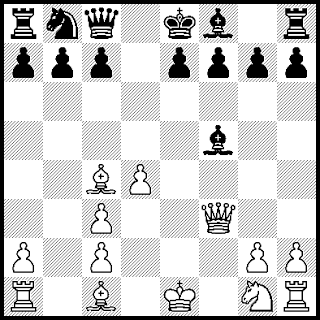 White’s plan worked here with Black’s cooperation. Fred Haley sent me a link to the following Live Chess game played on Chess.com. His higher rated opponent "nisapradila" was listed as being from Indonesia. Their contest was in the Blackmar-Diemer Gambit. 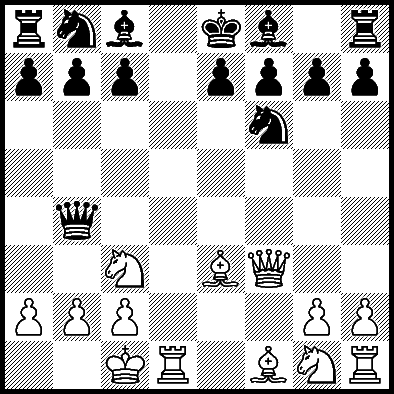 Most players prefer to recapture with the knight after 1.d4 d5 2.e4 dxe4 3.Nc3 Nf6 4.f3 exf3 with 5.Nxf3. Dr. Ryder played 5.Qxf3 which offers a second gambit pawn on d4. E.J. Diemer played both moves. The tricky part of the BDG Ryder Gambit is revealed most clearly when Black plays as below with 5…Qxd4 6.Be3 Qb4 attacking b2. White castles 7.0-0-0. The tempting blunder 7…Bg4? leaves Black in deep trouble as Fred Haley demonstrates. Earlier in 2016 I wrote about the Real Dr. Ryder BDG story. Tom Purser has passed away. My wife said, "You and Tom were friends for a long time." I said, "Yes, for 33 years." Tom Purser was well known in the public chess community as an author and publisher, but Tom enjoyed his private life with family and close friends. His obituary in the Rhea County Herald News reads in part: "Tom Varner Purser, 80, of Panama City, Fla., went to be with his Lord and Savior Jesus Christ on Monday Dec. 19, 2016. He was formerly of Dayton, and a graduate of Rhea Central High School and Auburn University with a degree in architectural engineering. His U.S. Air Force career included service in Berlin and Ramstein, Germany; Vietnam; and Washington, D.C. He retired from Air Force Command Headquarters at RAFB in Warner-Robins, Ga."
Purser convinced me to try the Blackmar-Diemer Gambit. Tom got me to join the Internet Chess Club. I contributed to his BDG World Magazine (1983-1997). 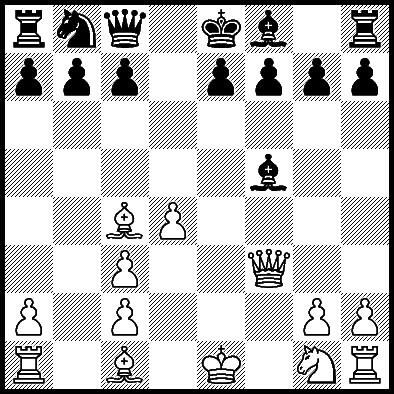 Tom Purser provided his BDG Concepts article for my Blackmar-Diemer Gambit Keybook II. When Purser found out I graduated from Bryan College in Dayton, Tennessee, he told me that Dayton was his hometown. Both of us worked for the Dayton Herald Newspaper about 15 years apart. It's a small world after all. To honor his military service I present an early Tom Purser game played in Vietnam against Paul Radke, Tom Purser played 1.e4 early in his chess career. He loved the Italian Game lines after 3.Bc4. It seems that I did not immediately have to look for a game by Ernst Rasmussen after all. Below is the game that David Wight sent me. Ernst Rasmussen was one of the top BDG players in his prime decades ago when his rating was over 2000. Here we have a popular line in the Blackmar-Diemer Gambit Declined. The moves 4.f4 Bf5 lead to the BDG Vienna Defence. Rather than grab another pawn on f3 Black chooses to hold e4 for the moment. White could develop a bishop at this point. White has two options. First is 5.g4 Bg6 with either 6.h4 or 6.g5. Second is Rasmussen’s choice 5.fxe4. Black played a common defense 7…Qc8. The battle was balanced until White blundered. Kevin Sheldrick played a Blackmar-Diemer Gambit and quickly reached a winning position. As we observed from the World Championship match between Carlsen vs Karjakin, some advantages do not end in victories. Sheldrick wrote this on the final day of the championship. It ended tied after regulation. Now the rapid play overtime begins. Thanks for the game, Kevin. Magnus Carlsen plays almost any opening. Here's an exciting BDG Euwe. For more on this line, see Blackmar-Diemer Games 1 and Blackmar-Diemer Theory 3.